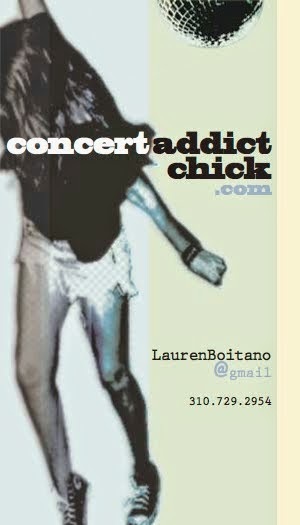 CONCERT ADDICT CHICK: Fight For Your Right (Revisited) - The Full 30 Minute Film! Fight For Your Right (Revisited) - The Full 30 Minute Film! The full, star-studded, 30 minute film Fight For Your Right (Revisited) has finally been released!!! It features Will Ferrell, John C. Reilly, Seth Rogen, Elijah Wood, Danny McBride, Jack Black, Susan Sarandon, Stanley Tucci, Will Arnett, Jason Schwartman, Ted Danson, Steve Buscemi, Amy Poehler, David Cross, Rainn Wilson, Adam Scott, Rashida Jones, Shannyn Sossamon, Alicia Silverstone, Mary Steenburgen, Laura Dern, Chloe Sevigney, Kirsten Dunst, Maya Rudolph &, of course, THE BEASTIE BOYS as Cops 1, 2 & 3!!! Also, The Beastie Boys' new album Hot Sauce Committee Part 2 leaked TODAY which also happens to be the 25th anniversary of Licensed To Ill (see http://nymag.com/arts/popmusic/features/beastie-boys-2011-5/). I can't wait to download the new album when I get home! I'm also keeping my fingers crossed that The Beastie Boys will be announced as one of Lollapalooza's headliners tomorrow when the lineup is officially released! Please let the concert gods be kind! I loved the Beastie movie you showed us last night!!! Yeay! !